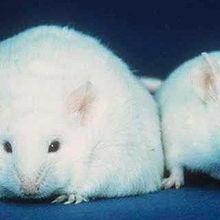 Changes in diet can cause gut microbes to produce acetate, which in turn stimulates insulin secretion and obesity in rodents, scientists show. 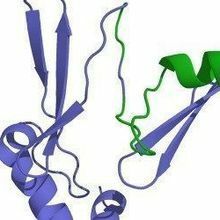 Ghrelin promotes fat storage not feeding, according to a study. 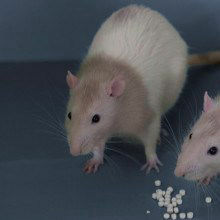 Signs of getting older are less common among rodents with ramped-up ghrelin production.